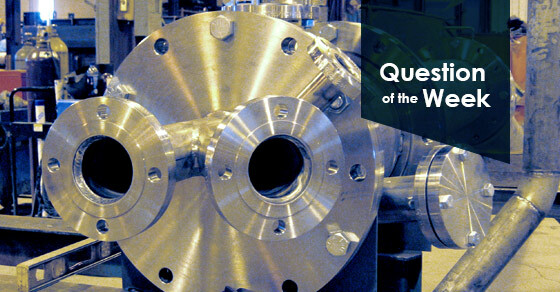 Question of the Week: How does a Pipe Reactor Work? Often seen in the production of inorganic fertilizers, a pipe reactor is an acid-base reaction vessel which uses reaction heat as the primary method of drying. This process reduces the burden on the dryer, and can significantly decrease plant energy costs. The pipe reactor accepts phosphoric or sulfuric acid in one side of the pipe, and gaseous or liquid ammonia is sparged into the reaction chamber. This results in either ammoniated phosphate or sulfate, a hot “melt” of superheated product. The contained heat of the reaction contributes to the heat requirement for moisture removal of the granulated material. This reduces the dryer fuel requisite for the plant. While a pipe reactor is not a required component to a system, it can add value to the operation. They can also be designed into new systems, or retrofitted into an existing system. For more information on pipe reactors, contact us today! 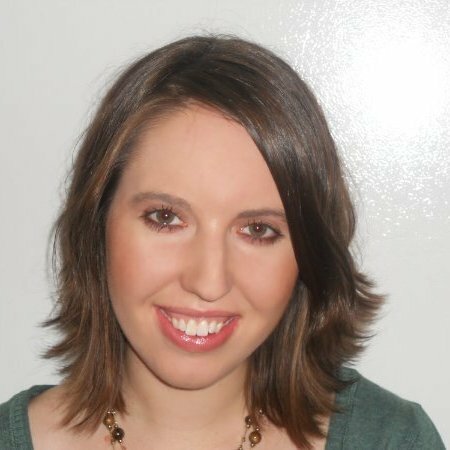 Jenny Seim is a technical writer and service specialist.